By default, the file upload size limit of this WordPress powered site was 2 MB, That is very low in this technology powered world. a good quality image file size will be a lot more than 2 MB. not to mention a video file, they size 100s of Mega Bites if not GBs. video files are today widely used in most tutorial sites to help the knowledge seekers to understand things better. though this site hosts most videos on YouTube, many sites upload the video to their own site storage. I think the upload limit is set by the hosting company or the default file upload size limit has been set by WordPress software itself. it doesn’t matter, we are going to learn how to increase the upload size limit today. 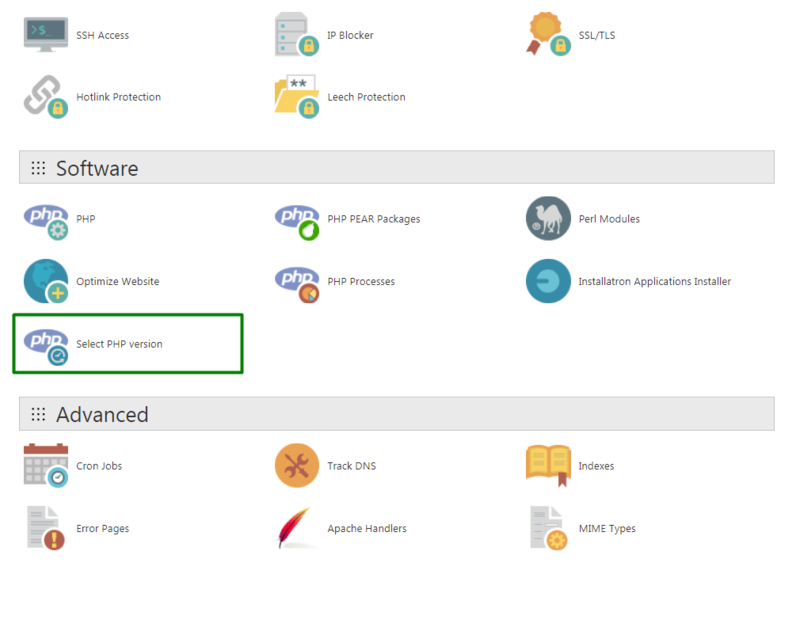 it is not difficult, just some knob turning in the cPanel of your website. This method was tested in this Website hosted in Godaddy. the settings could be different with your hosting provider. Log in to cPanel and go down to the page until you see the “Select PHP Version” then click on it, This can be a different name in different cPanel versions or accounts. In the next page, select “Switch To PHP Options“. it is marked in the screenshot in orange color. Now in the new page you can see a list of options. we need change some of the options. the options that you need change is marked in orange. 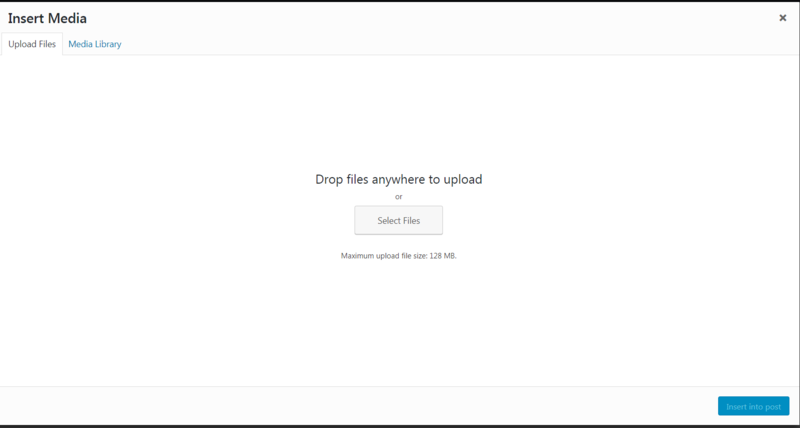 Open your upload media page, you can see your new Upload file size limit! That is it. kinda simple is not it?